Do you like to unplug from it all, disconnect from the modern world, to finally relax and have a stress-free vacation? If you are like me, you do. But not for a long period of time. With all the facilities the Internet brings us nowadays, no one ever disconnects for very long. You might want to keep in touch with family, or your boss, unfortunately, asks feedback from you on an important matter, or you are on a road trip and you need to figure out the best way to reach your destination, or maybe posting photos of you on social media is your favourite hobby. For whatever reason, eventually we all need to get internet access while traveling. Your never ending travel woe: finding a fast and reliable internet access while abroad. You do have a couple of options on that matter: subscribing to your expensive service provider’s travel plan, or buying a new SIM card at your destination, and getting to know all of the different data plans and small characters rules and restrictions of that foreign cell phone company. You can also search again and again free WiFi at restaurants and hotels. Or better yet: why not enjoy unlimited internet with a mobile Wifi hotspot? Your solution: the Skyroam mobile Wifi hotspot. When I saw an ad on Facebook about Skyroam, I was immediately interested. 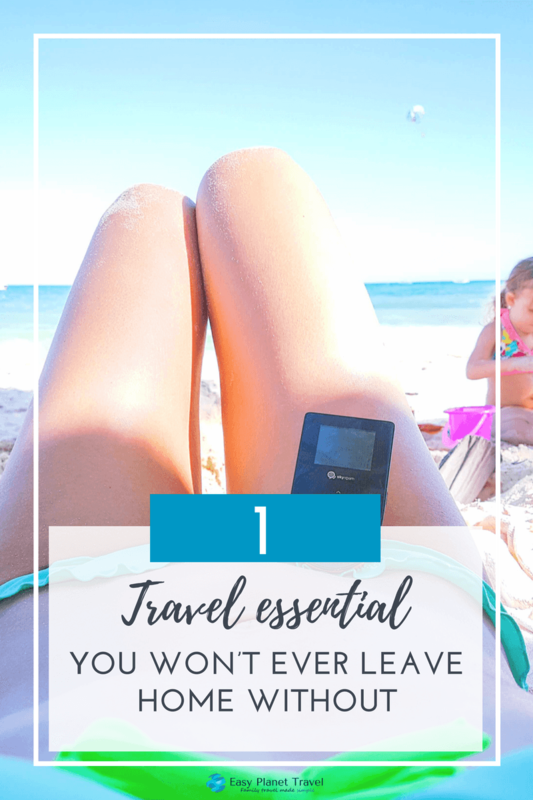 As a travel marketer, social media influencer and blogger, I need a fast and reliable internet access everywhere I travel with my young family. Honestly, I was sick and tired of choosing where I would enjoy my next meal depending on how good was the restaurant’s Wifi. Also, traveling with a toddler, you never know when you’ll need to verify how serious are your precious little one’s symptoms, to decide if you should head to the nearby hospital as quick as possible because her belly ache is life threatening, or if a good night’s sleep will ease everything. 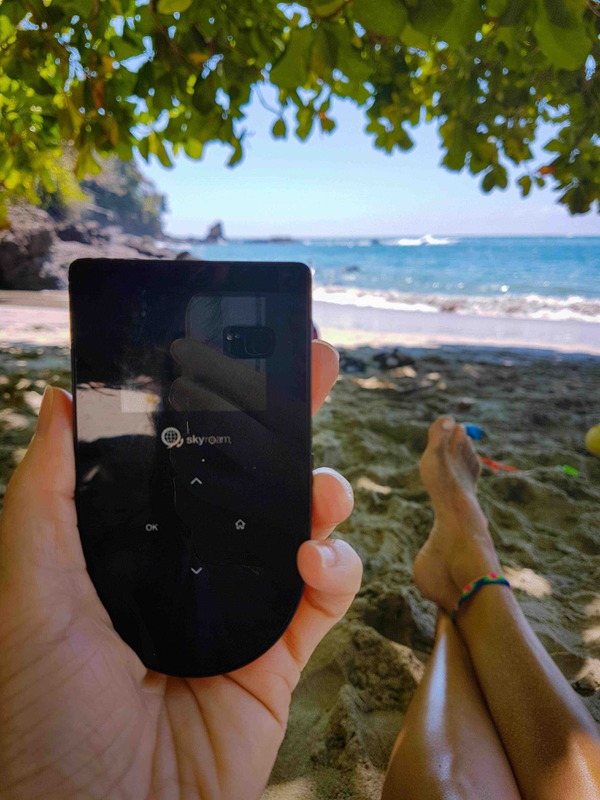 That’s why I decided to test the Skyroam for you on our trip to Costa Rica and Mexico, and because it completely changed how easily traveling has been for my family, thanks to this mobile Wifi hotspot, I want to tell you more about it. But first, how does the Skyroam mobile Wifi hotspot work? Here’s the best part about this particular mobile Wifi hotspot: it is so simple and easy to use. First, you buy a Skyroam Global Hotspot. You can get it now, on sale, for $99.99 (its regular price is $124.99). Second, you get day passes. A day pass costs $8 and gives you unlimited internet access for 24 hours, anywhere. You can connect up to 5 devices on your Skyroam Global Hotspot. Unlimited access? Yes. There is no download or upload limits with your 24h internet access. So no need to worry about how much data you have used. Anywhere? Almost. The Skyroam Global Hotspot works in now 100 countries around the world, and counting. 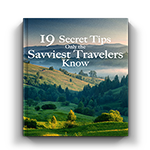 You only have to check if your travel destination is covered, and you are set! You can even change countries during your 24h day pass, and your Skyroam mobile Wifi hotspot will connect you instantly to the local network. 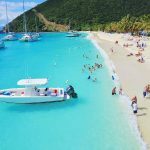 There is no registration, no commitment, no unlocking, no need to find a SIM card retailer, no language barrier, and no weird registration restrictions. Just plain, simple all-you-can-use internet access for the whole family! If you have a commitment phobia, you can rent the Skyroam Global Hotspot for $9.95/day, and you get the same unlimited Internet access, anywhere. You can either pick up your hotspot, depending on your location, or you can also have it mailed to you. Is it really reliable? It is as reliable as the destination’s network. 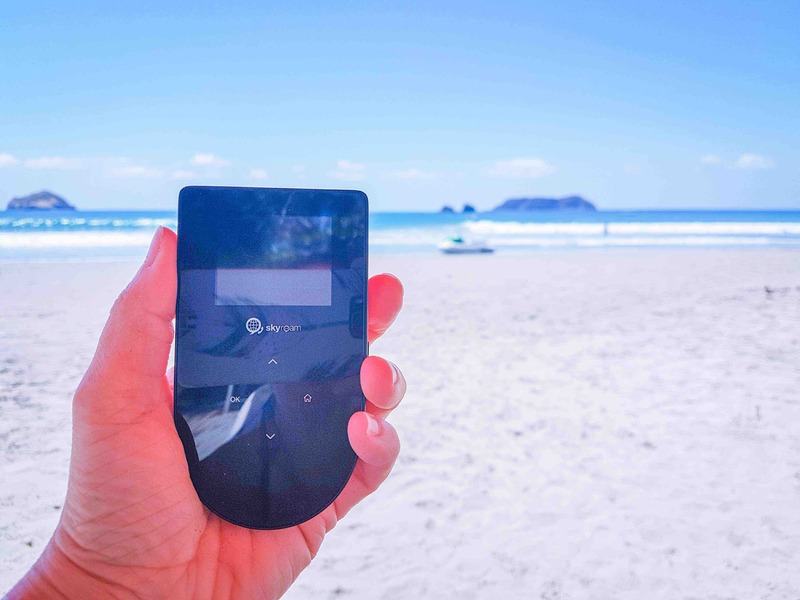 The Skyroam mobile Wifi hotspot connects itself to your destination’s cell phone network. If the locals get fast internet access everywhere, you will do too. It is secure too. Lately, Skyroam has another promotion: if you buy the Global Hotspot, you also get 3 free day passes. So now is a good time to get set up. I have to admit I am not that big on traveling disconnected. That’s why the Skyroam mobile Wifi hotspot was a life saver on our last trip. Clinton also became instantly addicted too. It has now become part of our travel essentials… at that price, why travel without? Click here if you want to benefit from this all-you-can-use everywhere internet access: Skyroam! Tell me, how do you get your internet access while traveling?